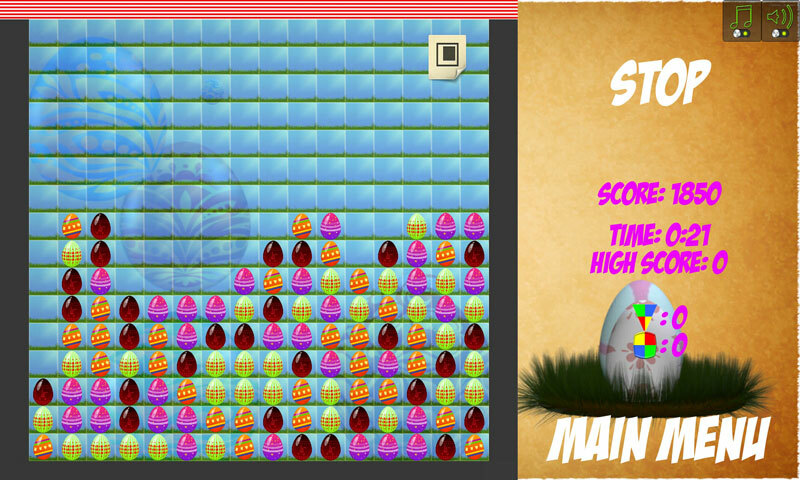 The right game for Easter, collecting Easter eggs and crack a high score after another, Play through different levels of difficulty. 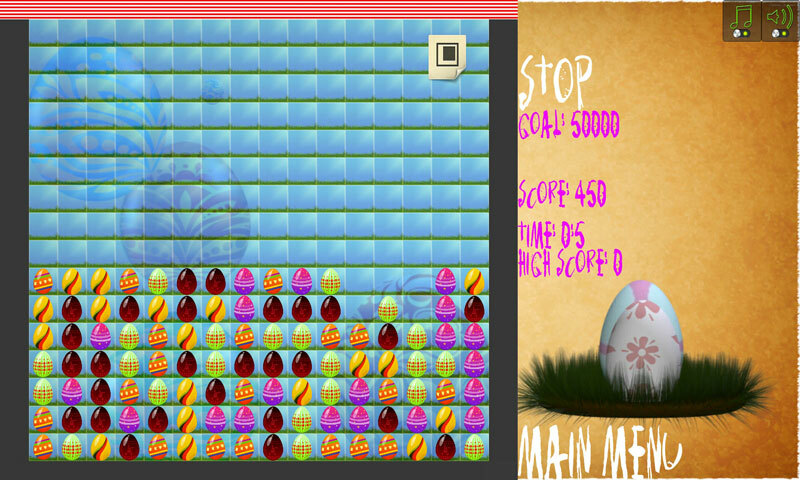 Enthralling Easter play what makes you forget all the time just flew by. 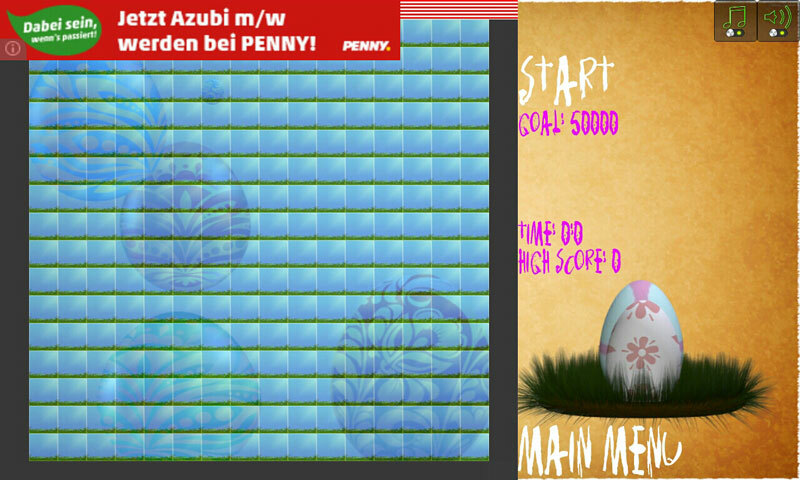 Collect three of the same eggs, the more eggs abutting the more points you can achieve! 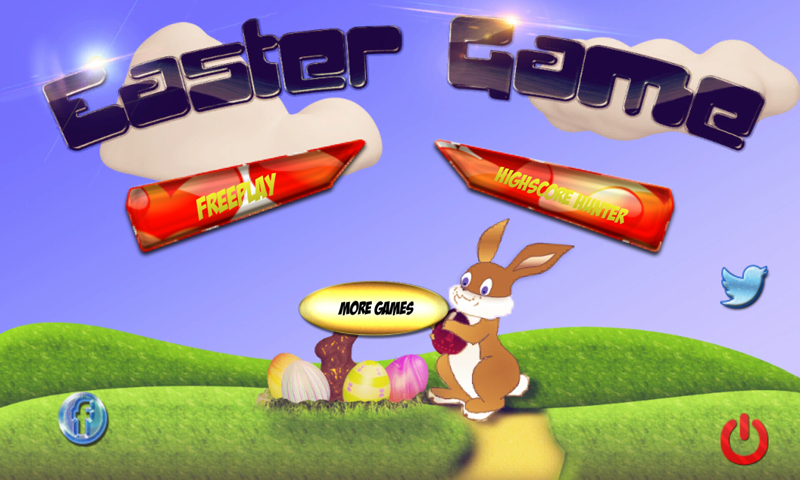 An Easter game the search of a Master, have fun playing.